Leave Blank if you are still pregnant! Will your child attend nursery? Do you have a tumble drier? Here at Fill Your Pants we have been offering personalised Nappy Advice to customers throughout the UK for over 10 years. 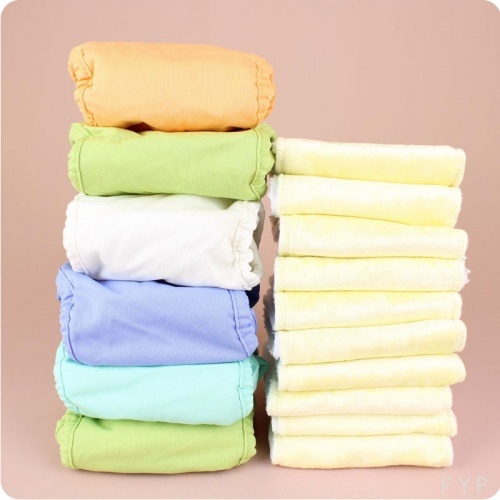 What we don't know about reusable nappies just isn't worth knowing! 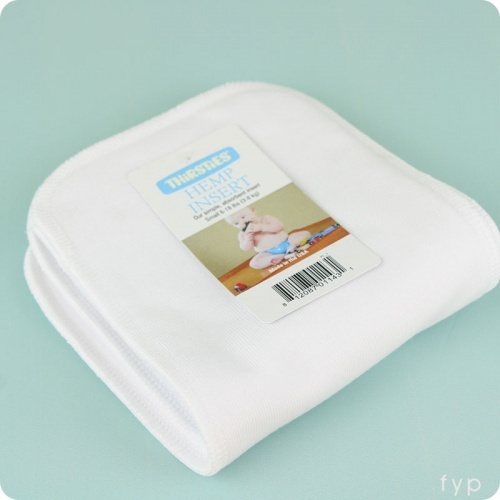 Your Nappy Advice Questionnaire may be responded to by one of our customer service and nappy advice team here at HQ, or by one of our expert Nappy Guru team. If you provide us with your location we may also be able to connect you with one of our Nappy Gurus who can offer further support to get you going with reusable nappies and to make them a success for you! We look forward to helping!